This topic contains 19 replies, has 13 voices, and was last updated by Brett Colvin May 22, 2015 at 9:57 am. This is starting to get real feasible, boys. Do you have any privacy issues with these? I have mixed feelings on their use, but it’s clear that there here to stay and only getting better. the $800 an hour fee makes it a big budget item. These drones are bringing arial photography to the masses at a much cheaper rate and that has to be a good thing ? From what I have been reading on the web, I would expect some serious regulations regarding the use of drones to be coming down from Washington and the FAA. Personally, I think they would be great for target practice. My son and I were buzzed by one while fishing on the flats last weekend. We were pretty far out so I don’t know who would have been controlling it. Just a note, these DJI quadcopters don‘t float. One of our shows sunk one down in Baja on a shoot. The manufacturer is developing a floatation option though. http://society6.com/grainfarmer Fly Fishing and Landscape open edition Photography prints. 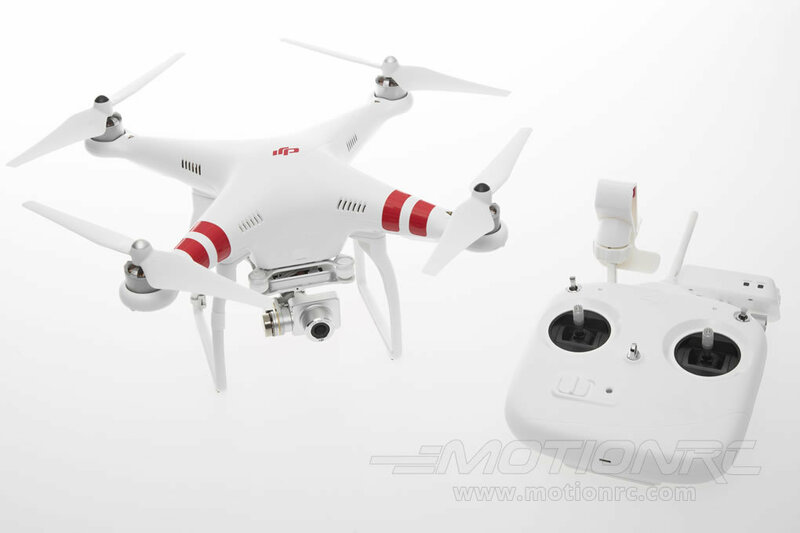 I plan on purchasing the DJI S1000 in 2015. From a commercial photography point of view, it’s a huge value. I know that Costa spent a ton of money to rent a chopper last year for their shoot, when it likely could have been done with a drone. Plus it will just be fun. Personally, I think they are absolutely ridiculous. It’s really one step too far. I was at a single fly event on the Bitterroot in October that raised funds for Casting for Recovery. We had a crew from World Fishing Network there to cover the event and they brought along a drone. It took some amazing shots during the float that would have not have been economically feasible (and much more obtrusive) if they’d had to use a helicopter. Here is some recent footage I got while at The Palometa Club (Ascension Bay) a few weeks ago. Quick question, was that a sea turtle going south in the frame at the 1:50 mark? That is just some straight up sick work Matt. I know of a gorge filled with brook trout. I seriously doubt it has ever been fished in its entirety. I have fished the approach several times, and then it gets too steep for a one-day trip. The walls are near vertical and the falls require ropes. A friend and I actually went in with ropes, but it was still too difficult (at least with the amount of daylight we had available to us). This particular 1/2 mile of stream has become an obsession. A drone would be a great tool for some additional recon. I doubt the effort to reward ratio will ever play out in my favor, but I still want to fish this section at least once. Will post a TR if it happens. The last thing I’d want to hear while out fly fishing on a river or flats would be the sound of a lawnmower flying overhead. Some of us like to get away from all the man made noises. I mentioned above that the World Fishing Network crew to film parts of our Casting for Recovery single fly event on the Bitterroot using a drone. I recently spoke to the guide whose boat was the subject of the filming. He said he felt like he was being followed by a swarm of bees. The solo might be the premier GoPro platform before long. The interface makes it really easy to manipulate the camera’s functions, but there are also some easy autonomous flight controls. At the touch of a button you can cause it to orbit your location at various distances, follow you, or perform a cable cam maneuver. The tech is allowing less and less involvement and worry about the flight of the quad ‘copter so you can focus on what the camera is seeing. Another interesting and even more simplified concept is the LilyCamera. This drone is capable of landing in and taking off from water. It also incorporates a highly simplified set of controls that just tell the system to lead, follow, loop, or land coupled with directional arrows that increases or decreases the distances at which it performs those functions. Problem with the Lily Camera is its lack of battery time and it is not swappable. (With only 20 minutes of in-flight time and a two hour charge). Jay – Agreed, the battery life on the Lily is not ideal but the tech and the concept is extremely cool. Flight time is relative, too, because it’s about getting the shot you want. I have flown some DJI and Parrot drones, and it feels like 75% of the time you are trying to position them and getting a lot of throw-away footage. The less autonomous the drone the more wasted flight time you get, and the more battery life you need as a consequence. These pre-programmed functions allow you plan your sequence, launch, and get your footage with less flight time. Just like with hand-held cameras, there are trade offs for being waterproof and the ability to fly in a snow or rain storm could yield some unique imagery as well. At $500, you can also have 2 for the price of one Solo and if you have a GoalZero or anything similar you can charge in the field. I’m not ready to get either yet, but it’s amazing to me how quickly things are progressing. We’ve reached the point that you can just turn on a drone, tap 2 or 3 buttons, and get footage of moving subjects without touching the controls again. Some of these autonomous concepts are watch-sized, like the Nixie.